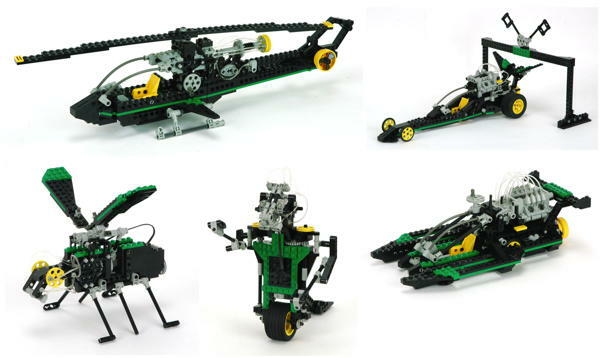 The Universal Sets represent generic Technic. 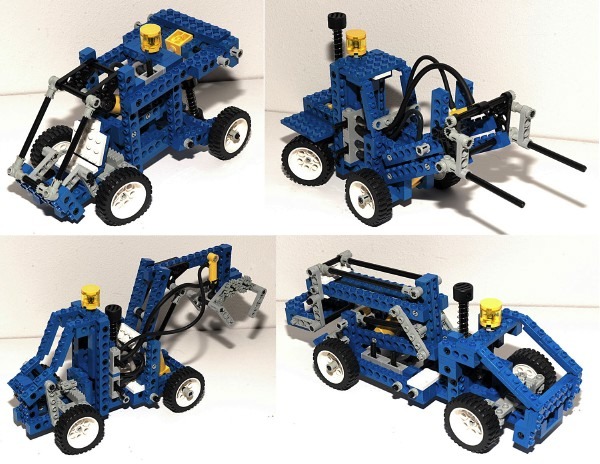 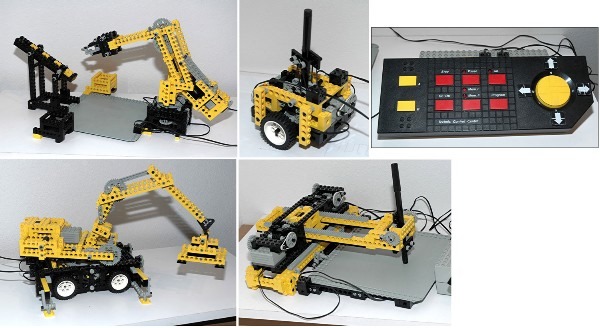 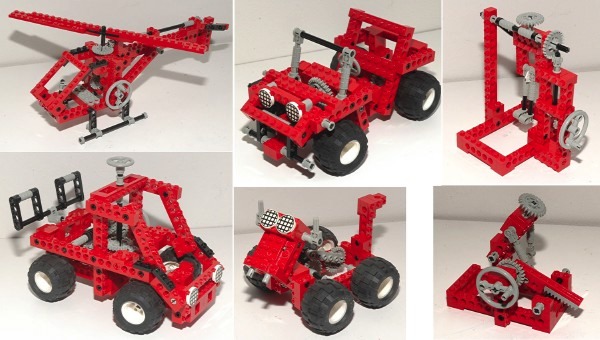 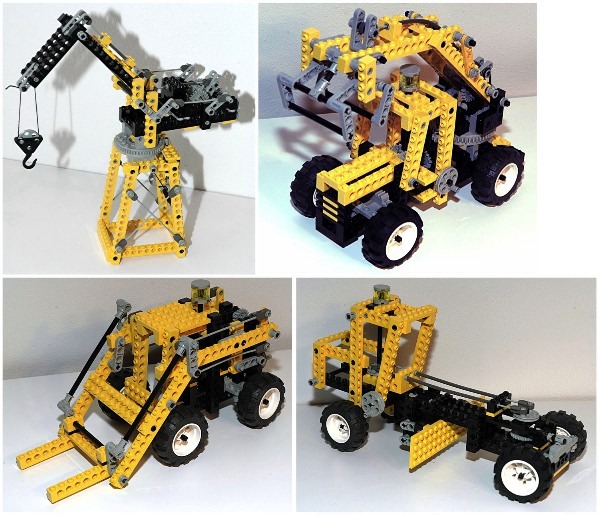 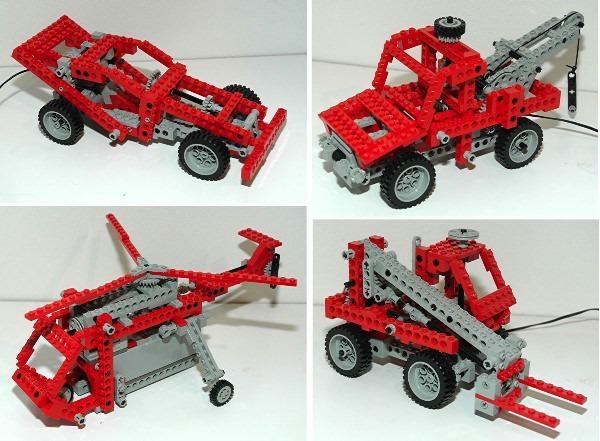 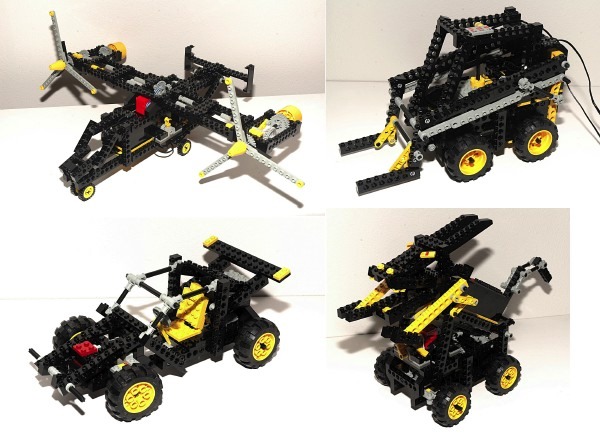 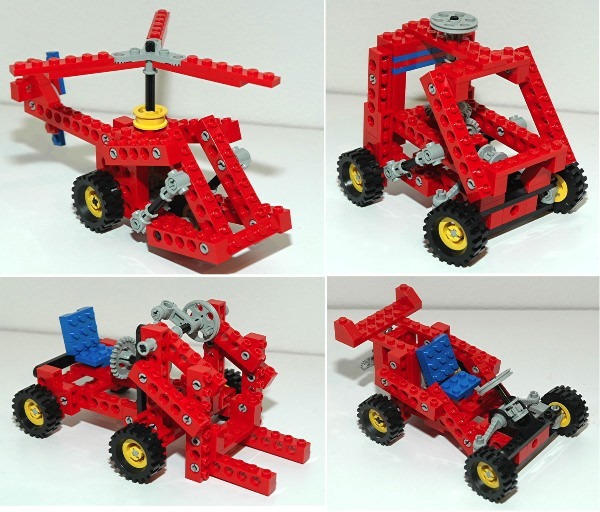 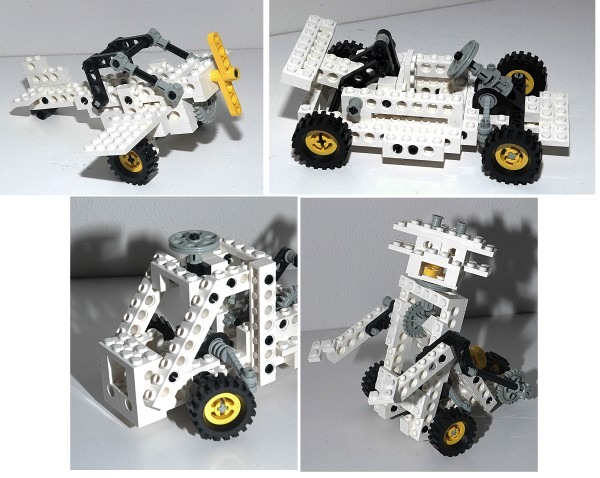 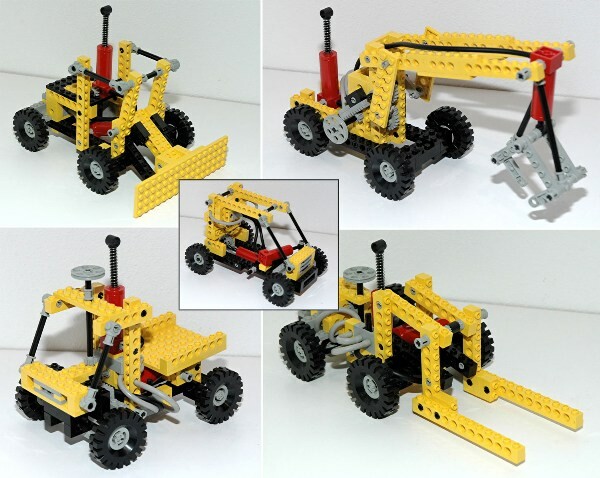 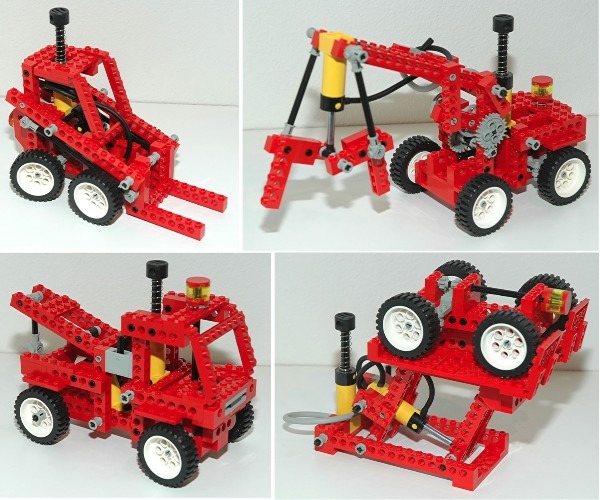 These sets typically have no primary model, but have full instructions for anywhere from 3 to 14 models using the same parts. 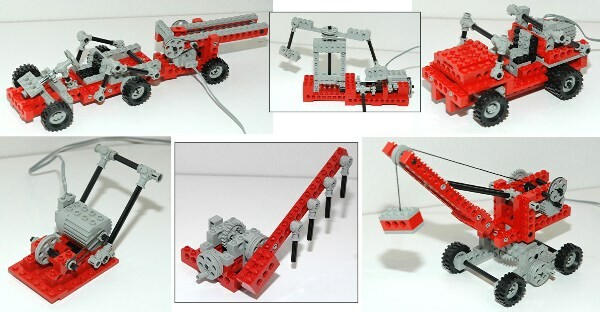 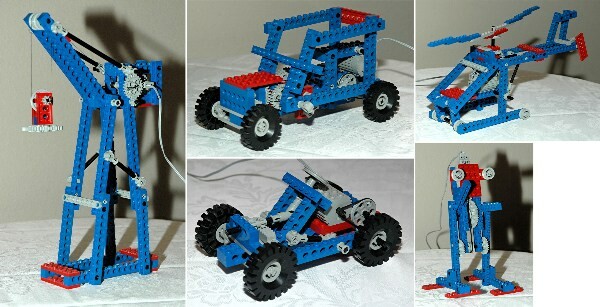 They vary from very simple with as few as 100 parts to amazingly complicated with well over 1000 parts. 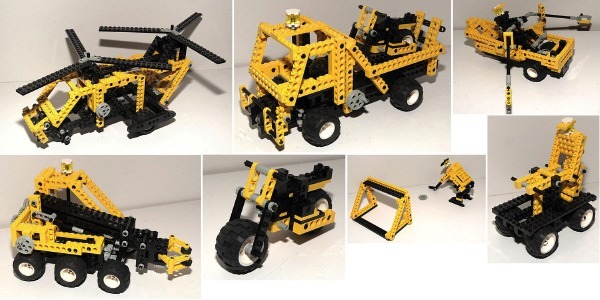 In fact, the Control Centers and Code Pilot are among the most complex Technic sets there are and have no peers among the "normal" Technic sets. 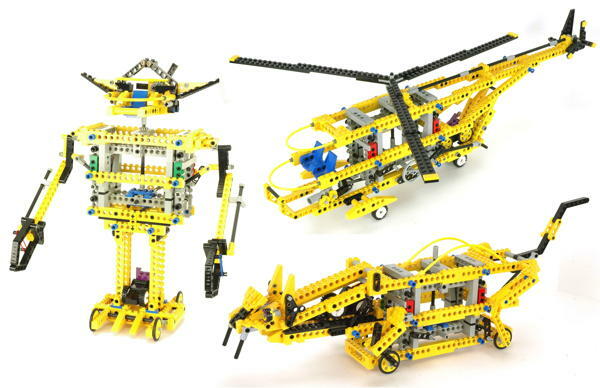 Several sets feature motors and, in fact, Universal Sets were the only sets to include motors for many years. 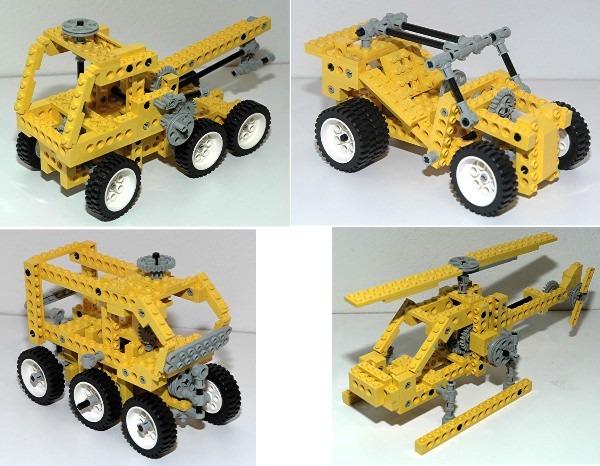 Several sets also include pneumatics, flex system, fiber optics, or other Technic special features, especially the year these features were introduced. 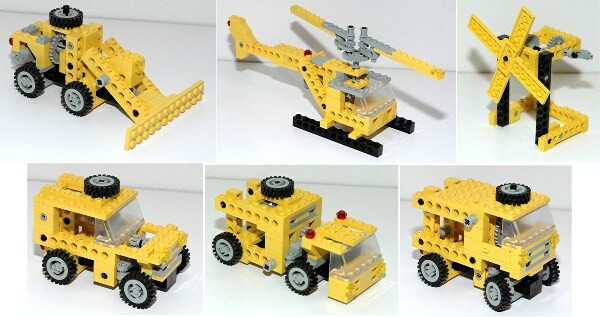 My favorite non-motorized set is 8062. 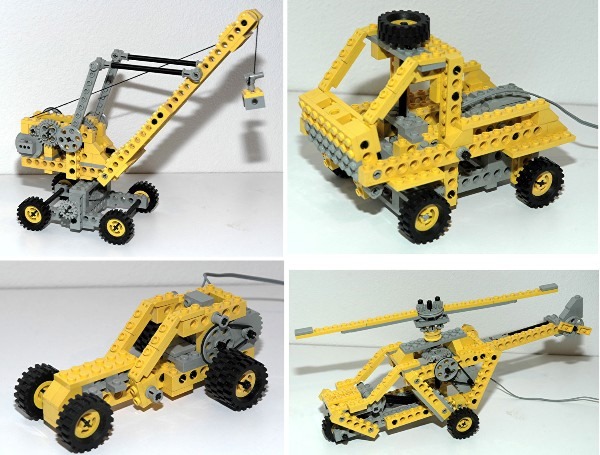 Both Control Centers (8094 and 8485) are among the best Technic sets there are, and each model is good enough to have been sold on its own. 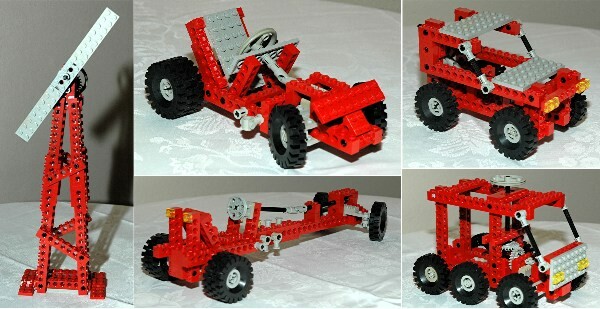 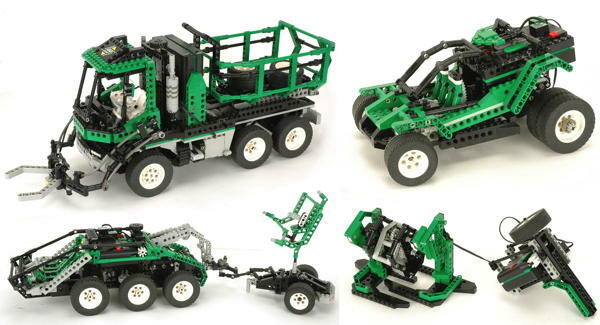 The 8479 dump truck may be the best of all, and is absolutely unique among all of LEGO®.